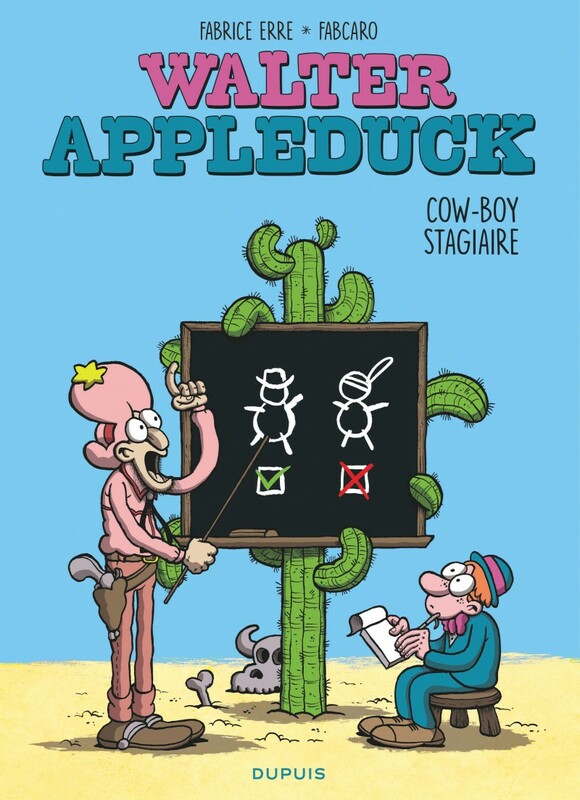 Walter Appleduck is a sophisticated, educated, and cultivated young man, who decides to take a Master's in... being a cowboy. The Sheriff of Dirtyoldtown and his Deputy, Billy, have agreed to take him under their wing and show him the ropes. But Walter's new world doesn't meet his standards, so he sets out to mend their ways. No more pistols at dawn--from now on, all disputes will be settled by... board games. Walter finally gets his degree and, thanks to him, the Wild West will never be the same again!